Please, send me more information on this property: MLS# PW19074613 – $749,999 – 231 San Clemente Lane, Placentia, CA 92870. 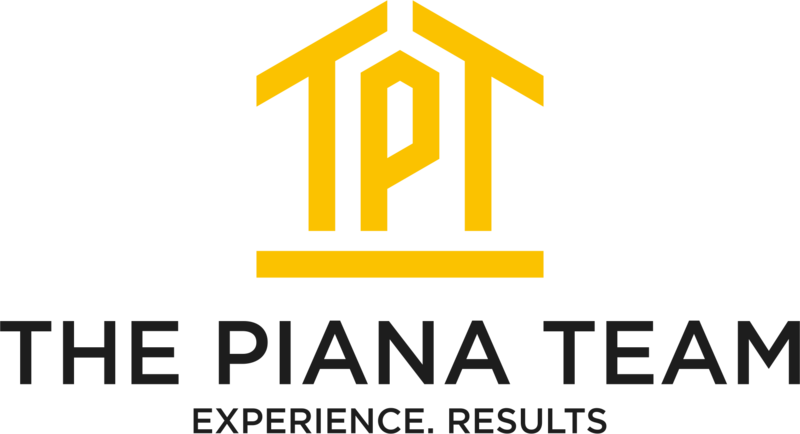 Courtesy of Century 21 Award, Alexander Piana. Just Reduced for quick sale! Truly an amazing value for this Pool home on 10K sq ft lot! This tri-level home features vaulted ceilings as you enter, this home boasts a formal living room, connecting with formal dining room. Open kitchen offers new tile flooring, newer stainless appliances, contemporary mosaic backsplash, tiled counter tops and plenty of cabinets space. (Great views from kitchen, overlooking the inviting backyard!) Off the kitchen, the family room features a mantled fireplace and direct access to backyard via a new slider window. Spacious spare bedrooms offer newer carpet, large double closets, plantation shutters and ceiling fans. The large master bedroom suite features walk in closet, updated bathroom flooring and newer tiled shower enclosure. The main attraction of this home is its park-like backyard, showcasing its long covered patio, sparking pool & spa. Newly updated aluminum covered patio offers plenty of shade and ideal for those summer family gatherings. Also featured is BBQ island area complete with grill, sink and storage. An array of plants and trees around pool and spa area, give a sense of your own private oasis! Other great features include newer water softener, recently serviced HVAC, pre-wired for internet and 2 car garage with plenty of storage. Conveniently located near Cal State Fullerton, 1 block from Alta Vista Golf Course, across from Placentia Library and Civic Center, and easy access to the 91 and 57 freeways. No HOA! A Must see! Copyright © 2019 Alex Piana - Century 21 Award CA DRE #01417038. All Rights Reserved.